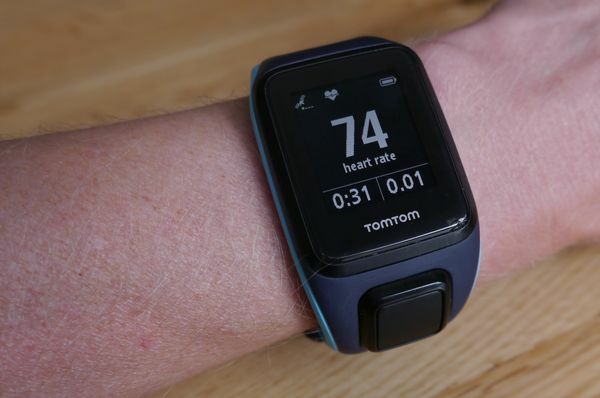 I’ve been wearing it almost 24/7 for 7 months now, so it’s time for a review of the TomTom Runner 2 Cardio watch with optical heart rate monitor (HRM) and GPS. 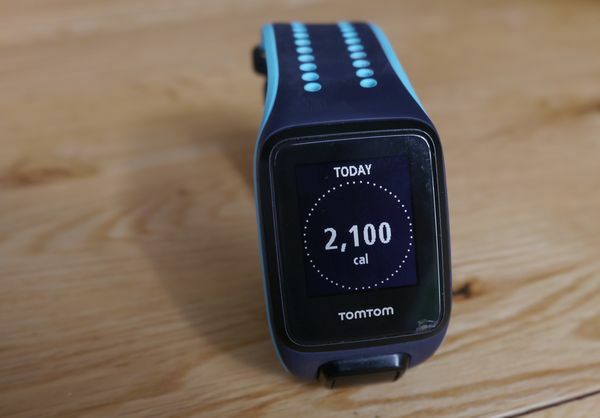 The TomTom Runner 2 Cardio is aimed at multi-sport athletes, from beginners to the proficient, who want to see how far they have been and how hard they worked, with a simple interface and basic nudges during training. 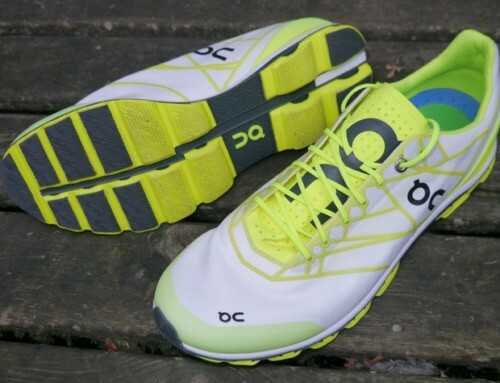 It’s also waterproof and counts lengths in the pool, so is suitable for swimmers / triathletes. 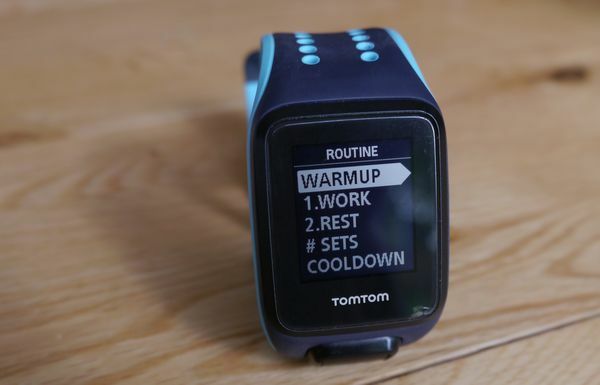 You could also use it as a slightly more exciting activity monitor if you just want to keep an eye on how many steps or calories you’ve done via daily / weekly goals. 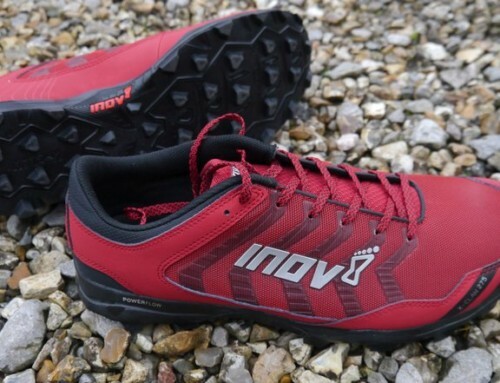 The nature of sport watches is that many of them evolve over time via firmware updates and changes to the accompanying mobile apps and web apps. At the time I first got the watch, there were some areas that needed addressing, most notably, a random crash that would lock the watch until plugged into a PC. 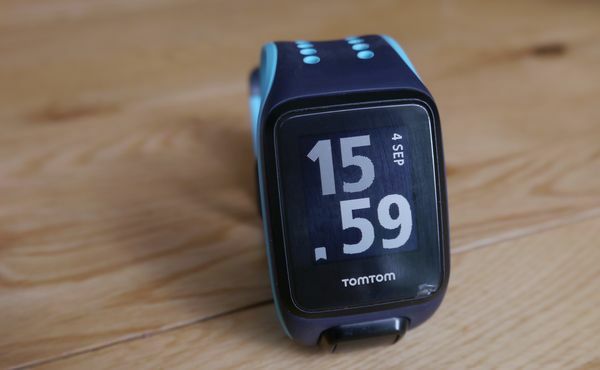 I’m pleased to report that TomTom have been making changes along the way, including a perfect fix for that bug, as well as new features and improvements to the performance of original features. There’s no public development timeline, so there’s no way to know if any further features will be added and the Runner 3 is on the way, so I’m guessing that any changes from now will be minor / bug fix. The Runner 3 brings route tracking and “find way back to start” as the main additions over the Runner 2, so if you think you’d benefit from those, then look at that one. 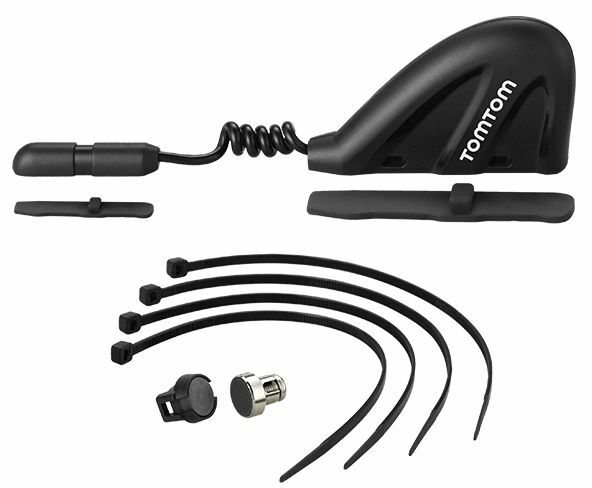 On the hardware support side, my strap broke after 6 months (still useable) and the TomTom online support arranged to send me a replacement immediately, so that side of things is running smoothly. Questions on the support forum get replied to by other users quickly. It is charged via a custom connector on the end of a normal USB cable. It’s very quick to charge fully. After charging and discharging the battery a few times to I tested the run-time. It lasted 5 days with an average of 50 minutes GPS exercise each day (4hrs total), bluetooth sync left on, Heart Rate activity tracker on (checks every 10 minutes) and Sleep tracker on (measures movement during the night). I haven’t done any 5+ hour activities this year, so I can’t say how long it will last in a single session, but reports elsewhere suggest that if you turn everything except GPS off then you’ll get a 10 hour activity out of it which is ok for a watch of this size. Note that there is no option to extend GPS battery life via less frequent pings, but anyone that needs a 24+ hour watch is going to need something physically bigger than this. The charging cable connects to a waterproof charge socket on the watch. The connector is a bit fiddly to apply and needs a solid push to get it to latch on and another tug to remove it. It’s also at weird angle, so the first few times, I was worried I was going to break it, but somehow this has proved surprisingly robust. Edit: If you plug a portable battery into it before starting an activity, you can charge and record at the same time, so you could get a few days of constant recording like this! However, you cannot start charging it during an activity – plugging the cable in will end the activity. Here’s a picture of it on my wrist. My wrists are pretty small, but it still has a notch to go for people with even smaller wrists. edit: there are small straps available now. 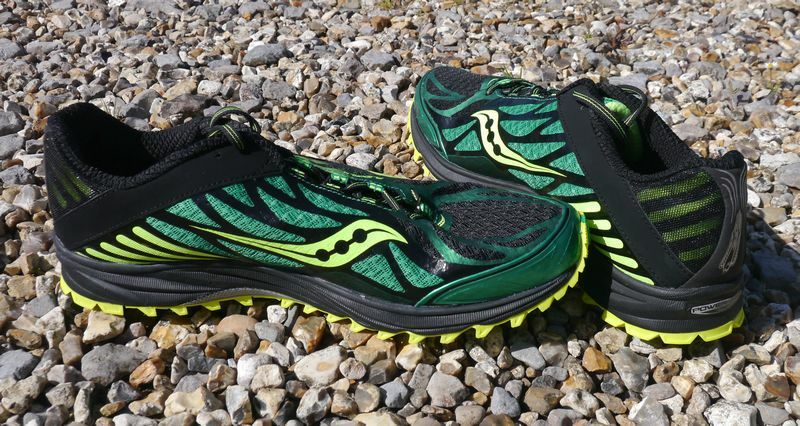 Finding the right tightness is important for the HRM feature. Snug is best but note that during activity, especially on cold days, your wrist will expand as you warm up, so an optimal setting at the start might be different after 10 minutes or so. I managed to find a setting that works every time. It is very comfortable and you won’t notice it after while. I’ve been wearing it all night and day for 7 months, so it had to be good in this area. You can set a daily activity goal. Once you reach the goal each day, a little medal appears and it buzzes. Wooo! Choose from steps, calories, distance and time (or turn it off). As well as these daily features, it will monitor your activity while sleeping and count the number of hours you sleep. 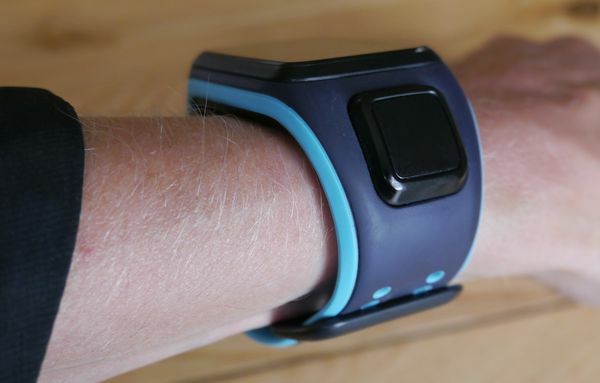 It will also monitor your heart rate throughout the day and night so you can track it. 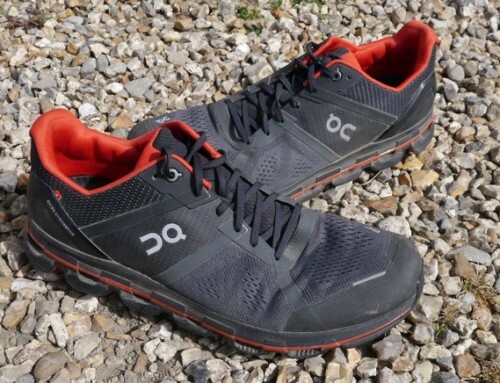 Whilst steps goal stuff isn’t really relevant for the more experienced runner / athlete, beginners and those with goals of just keeping moving enough during the day to kickstart some weight loss might find it very useful. For the more experienced athlete, the heart rate over-night is a great feature. Looking on the website after a sync in the morning will give you a great indication of how well you are recovered. After a tough race like a marathon, or if not 100% well (cold virus etc. 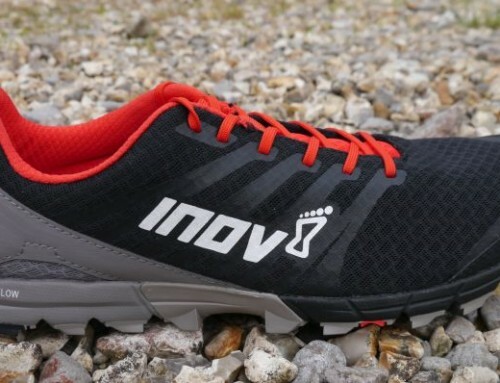 ), a higher resting heart rate will be a great indicator to take it easy. The device has 2 LEDs – red and green, but in the production version, only the green is fired up. Once it has locked on to your pulse, after you have warmed your body up enough for it to “see”, the heart rate monitor is very impressive. It reads exactly as I would expect (compared to another HRM with a chest strap). 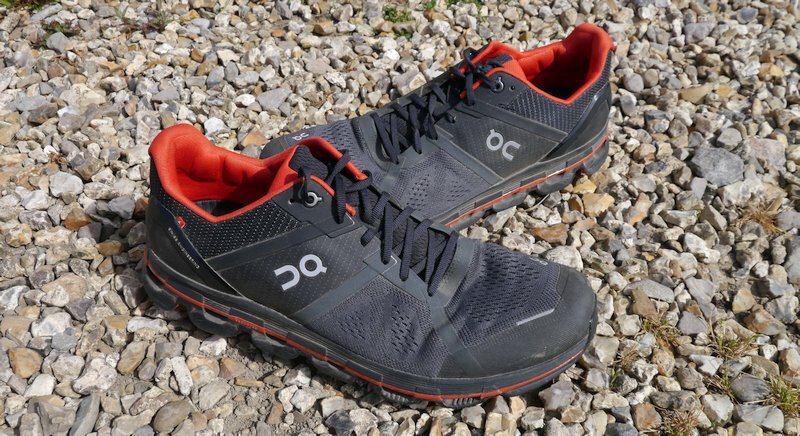 As with other optical heart rate monitors, if you have not yet warmed up enough, or it’s too cold and your body is keeping the blood away from the surface, or it’s not tight enough on the wrist, it will display your steps per minute (when running) instead. So if you turn it on, head out the door and look at the pulse, you’ll notice it is way too high, instead counting the movement of the weight of the watch on your wrist while pumping the arms (equates directly to steps per minute). If the HR in the first few minutes is important to you, you’ll need to either warm up first, or what I do is run for 1km and then stand still for 20 seconds (pausing the watch), at which point the HR rapidly falls and matches what I’d expect by that stage when warmed up a bit, and then get going again (unpausing). If it’s a race, you should have warmed up first, so it will latch on to the correct HR quite quickly. For me, the advantages of the wrist-based HRM easily outweighs this niggle and I’ll never go back to chest strap type now. It’s a little tricky to notice at first, but if it isn’t quite sure of the data it is displaying, it will appear in grey instead of the normal brighter white. edit: I lost a fair amount of weight while marathon training and I have thin wrists. In the winter when there’s less blood flow, I found it tough to get the HRM to work consistently. In warmer months it was fine. If you have a small wrist, there is a small wrist band option. It helps being able to make it a little tighter in cold weather. The prior strap I had was on the tightest setting. 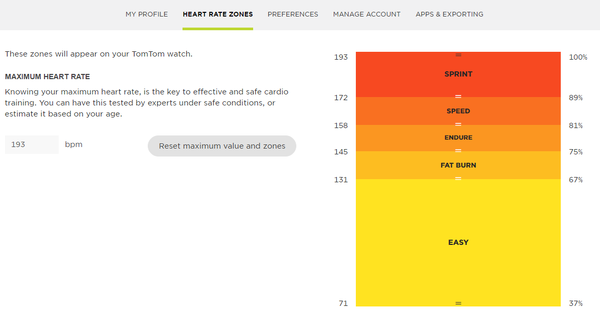 Heart rate target zones can be adjusted on the mySports website into five zones, just be sliding the zones and then syncing with the watch. It will guess the zones based on your maximum HR (if you know what that is). I didn’t like the ones it suggested much, so used my own. The GPS unit pretty much matches the performance of the one in my S4 Mini phone. Familiar runs around the 9 mile mark match up within a few metres, which means it’s plenty accurate enough (a marathon race using the phone was bang on 26.2 miles). 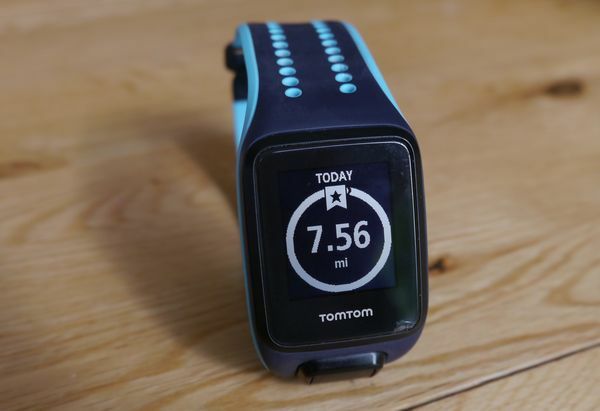 To use the watch, you need a TomTom mySports account – it’s easy to set this up. The system is fairly flexible, so it will also export to a number of popular 3rd party trackers like Strava automatically. You can sync the data from the watch to this account either via the supplied usb cable / dock or via Bluetooth using the mobile phone app. EDIT – updates to the app and watch mean that all my devices sync perfectly with the watch via bluetooth now Oct 2016 (previously the android app was a bit flakey, so well done TomTom for sorting it). Viewing your data on the mySports app is a little slow, but all the info is there. On the website, it’s very fast and easy to read. The menu is navigated with a simple set of up down left right buttons (sat around the GPS unit). On the watch you can set some options, via goal progress, view previous activities and start new ones. It’s easy to navigate, but needs a fair bit of exploring to see all the options and realise which screens have up and down options (as well as the normal left right navigation). Once you select an activity, it asks you to wait for a little while the GPS and HRM lock on (if necessary). Meanwhile, you can set activity goals and settings, which it remembers specifically for each activity type, as well as what you would like to be on the display during the activity in the customisable areas bottom left and bottom right. During the activity, the main display can be changed at any time easily. The activity goals and settings available depend on the activity. For example, if swimming, you can set the pool size so it can display distance properly. Most of the activities have some sort of distance, speed or heart rate zone target. 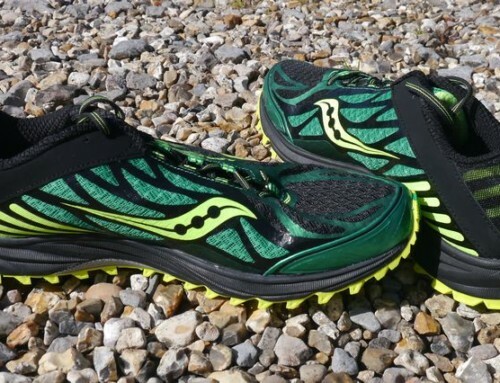 The intervals target is especially powerful, allowing you to set warm up time or distance, work time or distance, rest time or distance, number of sets and cool down. During activity, this will buzz at the start and end of each phase, which is a massive boon when your brain is mashed from effort and unable to remember your own name, let alone count number of seconds rest to go! New options have been regularly added with each update, some more useful than others, but the set is fairly complete now. It’s called a “Runner 2 Cardio”, but it’s equally useful for the other activity types offered in the menu. 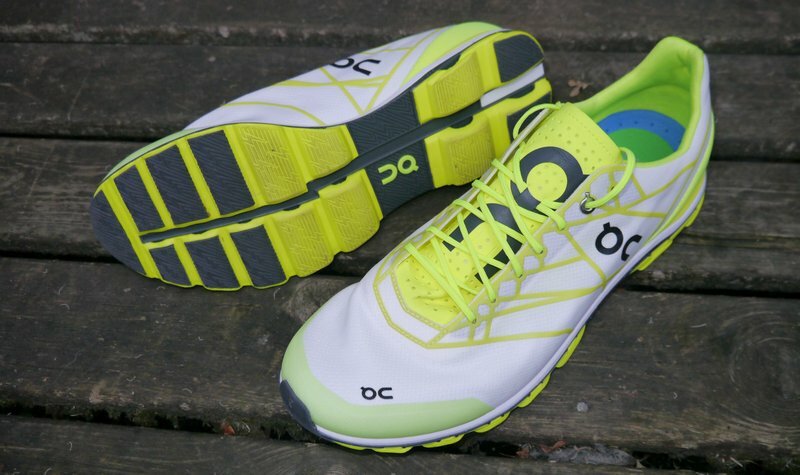 Choose currently from running, cycling, swimming, treadmill running, gym, indoor bike, freestyle and a stop-watch. The main difference between running and treadmill running is the GPS is turned off and instead, distance is estimated via step count. The distance can be modified at the end to match the treadmill readout. There’s a calibration screen to help get it right beforehand though. The difference between cycling and indoor bike is similar. 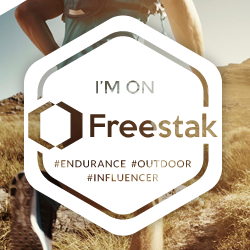 Freestyle lets you just get on with whatever quickly with GPS / HR and change the activity type later. I use this when taking the dog out, not knowing if it’s going to be mostly run or mostly walk depending on how he’s feeling in the temperature. 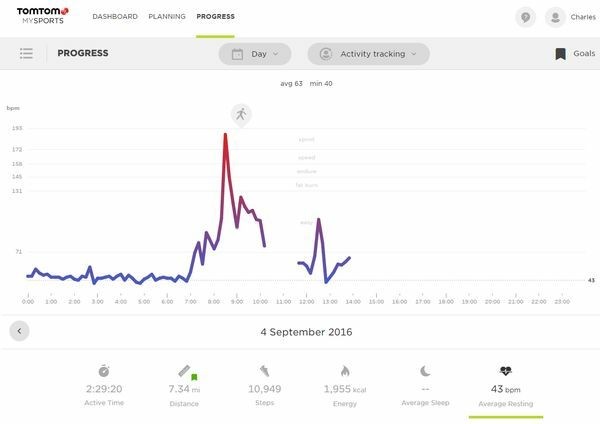 Once you’ve selected an activity and turned off or set your activity goals, pressing GO starts the activity. During an activity, if you have set targets, the watch will beep and buzz at relevant moments to keep you on track. So if you selected an HR zone or speed/pace goal, it will beep when it gets in the zone and then again when it goes above or below, with a graphic on the display to show you which way, in case it wasn’t obvious. If it’s distance or time, it will also buzz at 50% and 90% so you know how you are getting on. During an activity, the watch face displays the two measurements chosen in the activity settings at the bottom left and right. The main part of the display can be changed at any time, from all the usual pace, average pace, time, HR, distance and time of day. The buttons require a firm press to do anything, so it’s unlikely you’ll the wrong thing by accident. To end an activity, you’ll need to pause it (left) and then hold it left once more for a little to completely end it. 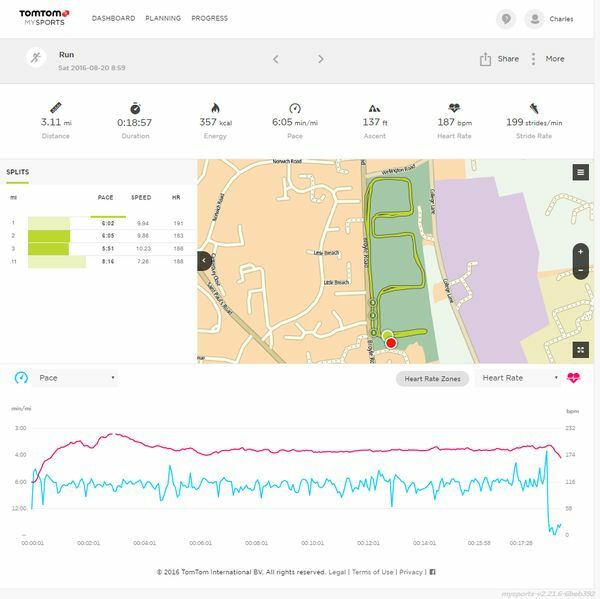 There’s no indication of SPM (steps per minute) during a run, but afterwards on mySports, you’ll see an average for the run. Yeah, it’s waterproof. I’ve done a fair bit of swimming with it, training for a triathlon. There’s no HR option because the water interferes with the sensor. The strap can be removed from the main pod unit and the pod can be placed in a (separately available) bike mount. 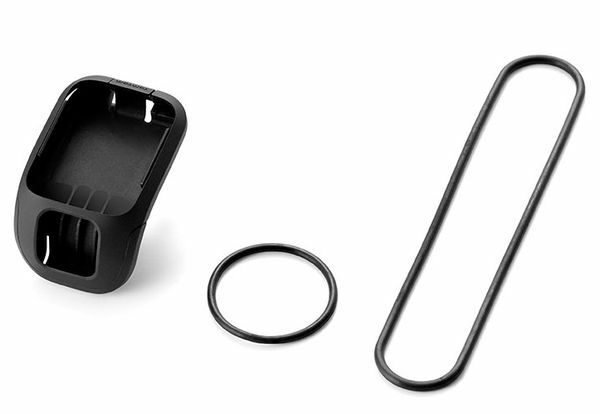 You can also get a cadence / speed sensor pack which lets you connect to see how fast you are spinning your legs as well as identify speed properly on the indoor bike activity. Placing your hand on the display turns on the back light briefly so you can see it in the dark. This has been sufficient for me because I normally rely on the buzzing feedback, but if you really must be able to see the display in the dark, perhaps while on a bike mount, there’s a night option which leaves the backlight on during an activity. 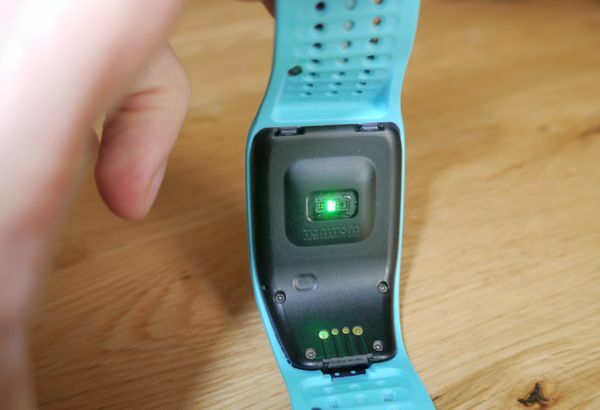 So yes, I’ve been using Runner 2 Cardio watch for a long time now and it provides great value for money in a reliable package. It’s not overly complicated and doesn’t pretend to be a personal trainer or anything like that, so leaves the responsibility of knowing what to do to you. 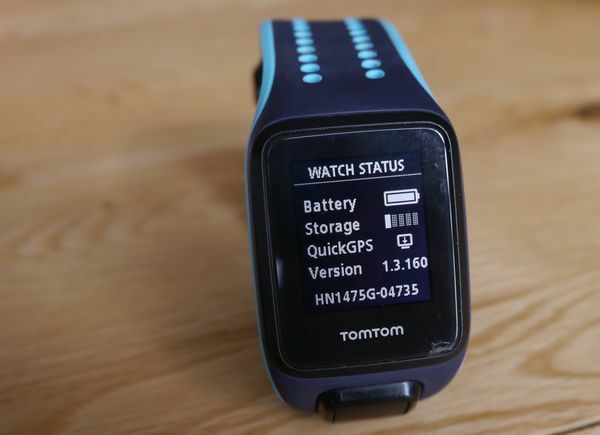 It has all the essential features you’d need for a variety of sports and doesn’t restrict you to TomTom’s own software, allowing export to 3rd parties. 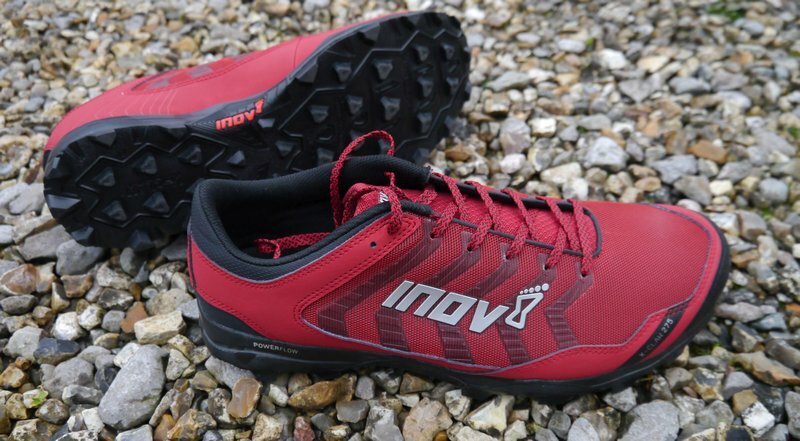 It’s waterproof, has GPS, vibration feedback, heart rate and motion detection (steps / sleep) and an interval training option. If it wasn’t good enough for my needs, I would have switched by now, but in use it has met my expectations and exceeded in a few areas. Any flaws evident when I have got it were fixed via firmware updates and minor niggles are just that. Apart from the fundamental features above, the most welcome aspects for me are that it is easy to use, comfortable and fairly compact on my wrist. I’d definitely recommend checking it out when looking for a GPS sports watch with HRM.